Happy Halloween y’all! I’m not going to lie, I forget that today is Halloween because in college, Halloween actually lasts about a week or so, so I’m always a little off. But anyway, I’m so excited to dress up tonight (again) and see some (mostly) hilarious costumes. Because I want to wait until tomorrow to share my Halloween costumes, I’ve decided to do a little round up of others’ Halloween posts for y’all to peruse until tomorrow! How cute is Courtney from The Dainty Darling as ice cream?! The Southern Belle in Training looks like a star dressed as The Bachelorette. Haley, from Lauren Conrad’s Blog looks amazing as the Queen of Hearts. 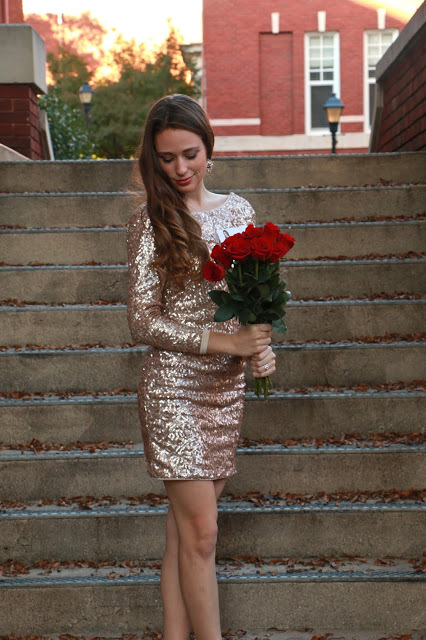 Hope some of these adorable bloggers gave you a little inspiration for tonight’s festivities. I’m excited to share my costumes with y’all, but they’re definitely not this creative! Have a safe and happy Halloween everyone! I’m curious, what are you dressing as for Halloween? Comment below!